Syrah is difficult to grow and therefore always a challenge. But such a worthwhile reward for the connaisseur. This is the vine which demands the most care and attention. The optimal temperature range is narrow. The syrah does not tolerate excessive heat nor cold. A too early maturity due to excessive heat raises the risk of over maturity during harvest. 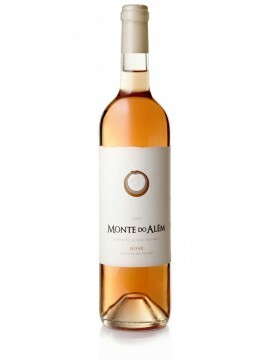 Fortunately for us at Monte do Alem, even if there is no shortage of sun, the summer heat is rarely too high as the temperature spreads between night and day, moderated by the effects of proximity to the Atlantic Ocean. The Syrah has a natural resistance to grape diseases, but is susceptible to wind damage and must therefore be properly trellised. The Syrah contributes well to blends and at Monte do Alem, we decided to blend it with the Grenache grape. 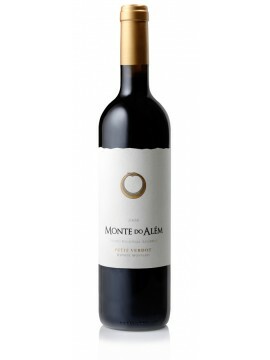 If at Monte do Alem the Syrah expresses a virile yet austere wine image, the Grenache softens it by bringing lightness and additional complexity. After fermentation, the Syrah (60%) and the Grenache (40%) spend quite some time in our stainless steel silos and a shorter period of time in oak casks which have already been used once before. The Grenache seems to be happier in the company of another wine than on its own and what better companion than the Syrah? 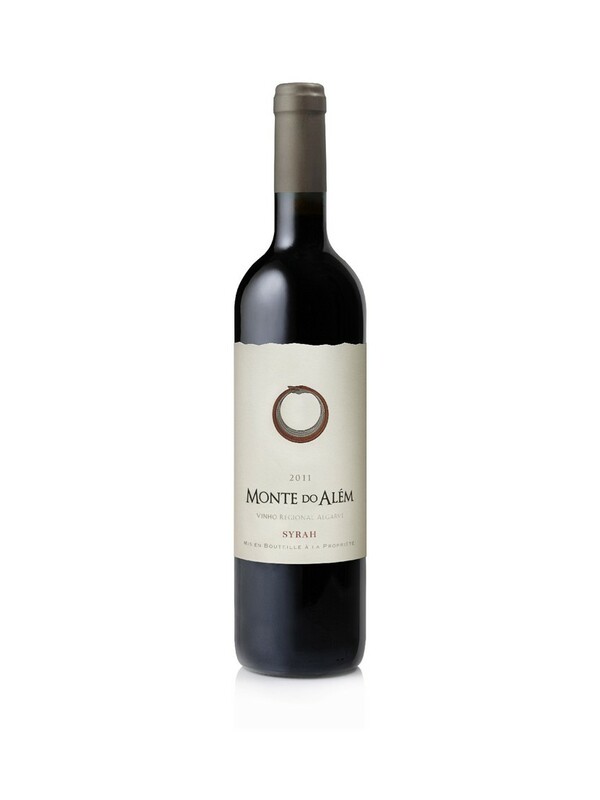 Our 2010 Syrah-Grenache is already very promising, offering a smoky scent to the nose accompanied by the scents of grilled almonds, black olives, dried roses, Turkish delight and strawberries. Even if at this stage the oak cask presence is still strong, it is starting to give way to the presence of red fruit. What to eat with our Syrah-Grenache? White meats, chicken, turkey, fowl, barbecued meats, egg plants, stuffed squid, and also pheasant, duck, and spicy foods on which the tannins will have no negative effect.